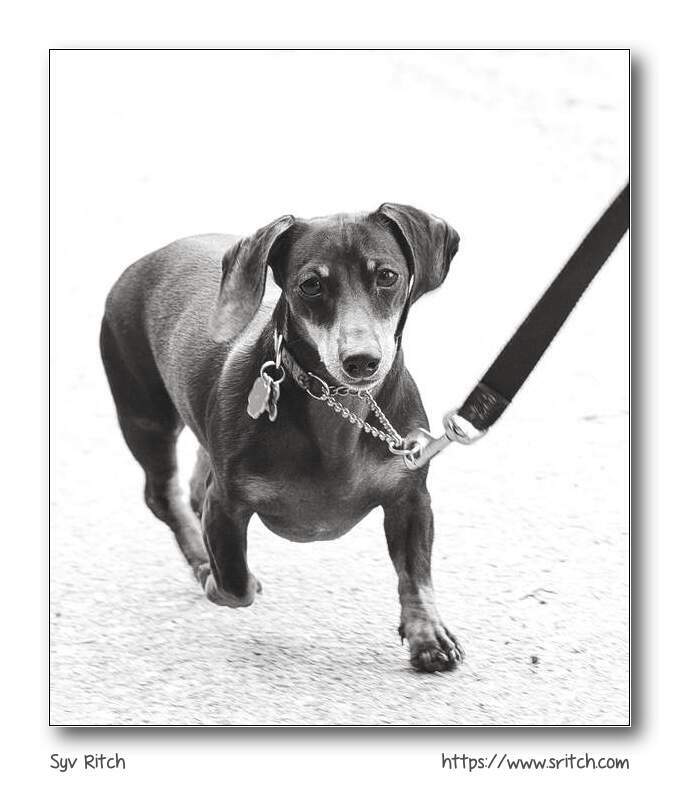 I don’t know why, but I’ve always had a soft spot for ‘sausages’ aka the Dachshunds. A neighbour has one and I really don’t like his Dachshund. He’s a very unpleasant ‘sausage’ that barks at everything. His official name is Eddie. He even barks at my treats. He barks before eating and after eating my treats.